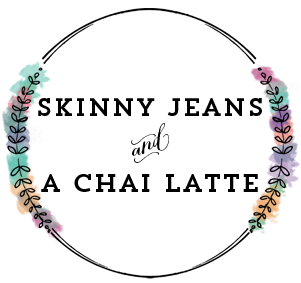 Skinny Jeans & a Chai Latte: Life Lately :: Giving back & working it out. 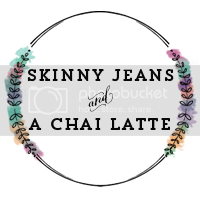 Life Lately :: Giving back & working it out. I'm so grateful for all the support and encouragement I got after I talked about my injury last week. Since then, I've stopped being so depressed and jumped into the pool. Between some strength work (I usually do ab or arm sets after the pool), aqua jogging, and yoga, I worked out every day last week and am more motivated than ever to keep working. I can't thank you all enough for your comments! 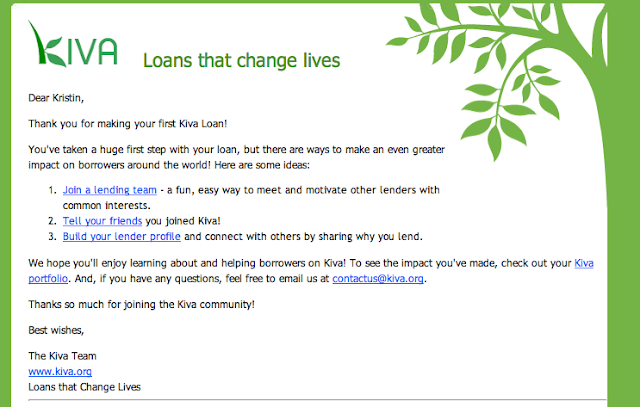 In case you forgot, my 12 Months of Giving challenge was to give a Kiva gift. It was really cool to scroll through and look at all the different people I could donate to help. It's amazing how such a minimal amount of money (only $25) can change someone's life and help them make a living. I mentioned that Cambodia was special for me, so I looked through loans that were almost fulfilled in that country. I think for my next loan, I'll look for something that education-related since I think education is so important. 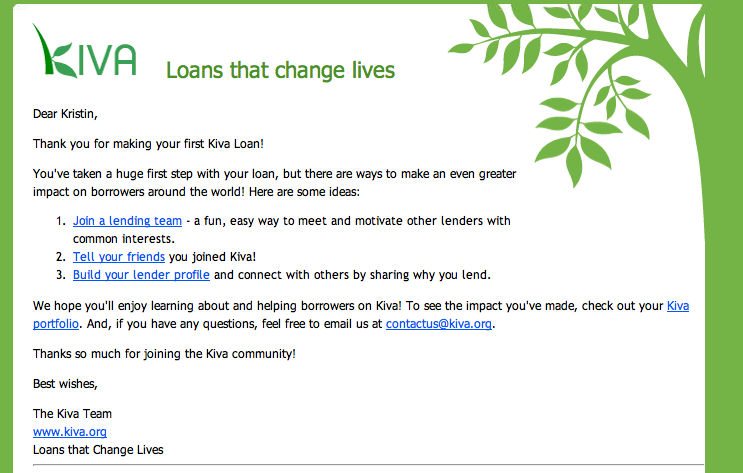 Have you made a Kiva loan? If not, go here to get started! Link up and tell me how you gave back in March! May not be much going on but all of it sounds great! I'm doing my first Hello Box starting today. 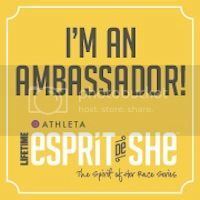 So excited to meet some new ladies and participate. Also love you rocking the boot with that shoe. Amazing. what a great hello box! And I seriously need that travel check list. where did you find it? A hello box sounds like a neat idea! 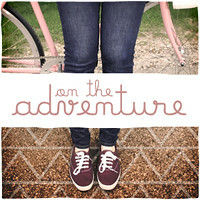 And you have some great outfits, love those shoes with the Gap skinnies! 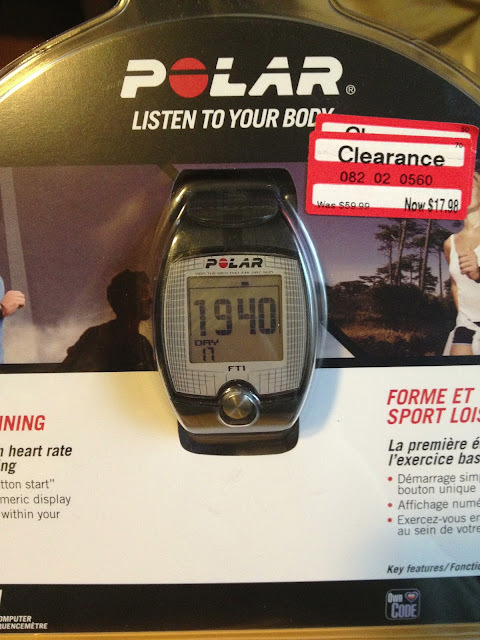 Killer deal on that watch btw, I tried to see if I could find one the other day but no go for me! I love how organized you are for packing btw! I'm glad you're starting to feel better girl! You're going to ROCK IT when you're back on the road! #1 I'm so jealous of your Polar find. #2 WHERE did you get that checklist?? and, is it wrong that i almost cried when i left target WITHOUT these things: new "running" shoes, a heart rate monitor, and a foam roller? literal tears... like, what am i doing with my life, target... what? I don't think I've ever seen the hearts tat on your foot. I love it! Ah, your Easter looks perfect. An Easter spent reading Little Women sounds lovely! Also, I need a packing list like that. Love that you included the weather. So smart! Bahahaha! I'm such a dimwit. I read your response to my comment and was like "Why did she tell me they're stars? I know they're stars. Duh." And then I read what I wrote and smacked myself in the head. I have no idea how those two words got switched in my head while commenting. Lol. Gees. Your star tattoos are adorable. I'm glad you're feeling better! I love all of this beautiful stuff you got going on here. 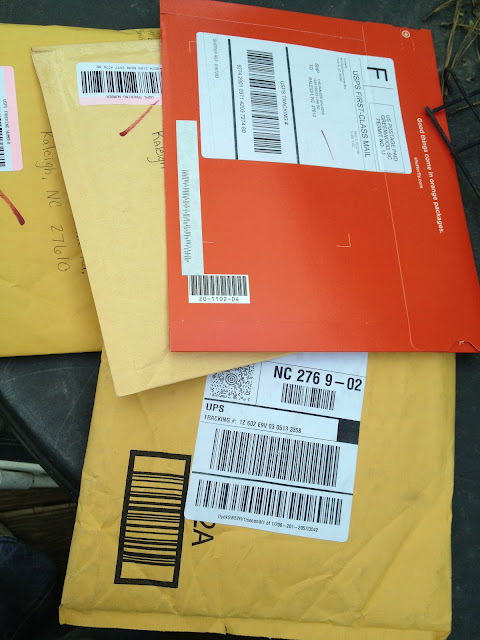 Yay for snail mail! So awesome. And I loved your picture on Instagram with Little Women and the beer. so awesome. C'est la vie shirt for the win!!! I came over from my blove Justyn and if she loves you I do too! And you won that shirt? You lucky duck! 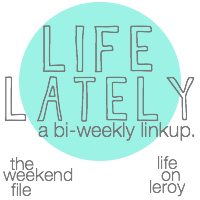 Life Lately :: what I'm loving. Food & Beer Friday :: In honor of Earth Day. Let's eat :: Homemade salsa. Food & Beer Friday :: Not those kind of pills. 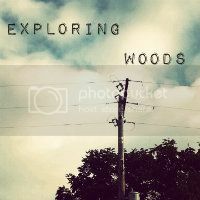 Travel Thursday :: Outer Banks. Food & Beer Friday :: For the non-beer drinker. Tangerine & a fashion show. 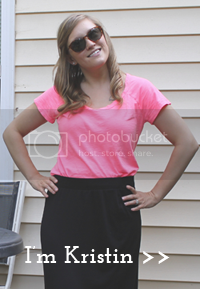 Food & Beer Friday :: I've been called a hipster. 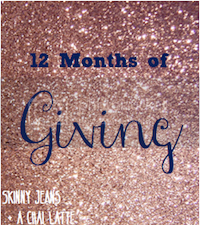 12 Months of Giving :: Racing when you can't.